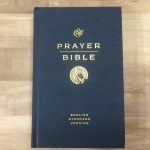 As with Crossway’s other Heirloom Bibles, the Heirloom Single Column Legacy Bible is printed in the Netherlands on high-quality European Bible paper and features art gilding, four ribbon markers, and an extra-smooth sewn binding. It is available in black and brown goatskin covers. 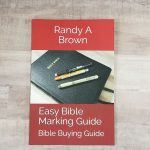 The Heirloom Single Column Legacy Bible is a fine edition that combines elegant design with the best production materials available. 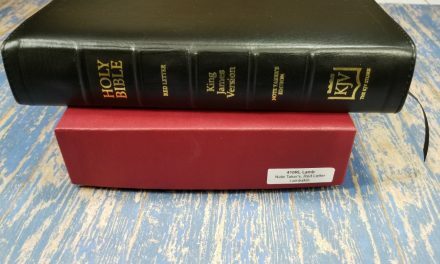 PreviousComplete Jewish Bible/NIV 2011 Side by Side Reference Bible: An Interesting Paraphrase meets English’s dominant Version. Looking forward to the review on this Randy, the Heirloom bindings are real nice, very similar to the Cambridge Goatskin, but with leather liners and a thicker somewhat stiffer feel. I’m excited for a review as well. 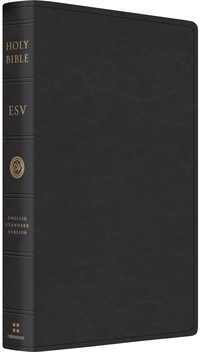 I am mostly a kjv kind of guy, but am gaining interest into the ESV. I recently bought a Cambridge Clarion based on your review, and I adore it. I’m really digging the paragraph format. Thanks Christopher. I’m glad you like the Clarion. I’m also mostly a KJV guy. 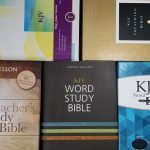 I’ve been using the NKJV edition as my daily reader and now I’m reading the ESV more and more. Now that I’ve read paragraph format I don’t want to go back to verse format as my reading Bible. I should be getting this Legacy soon. I’m looking forward to giving it away (thanks to Crossway for sponsoring). Looking forward to your review! 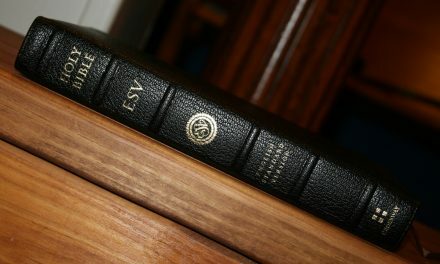 ESV is my favorite translation.